Formal Concept Analysis(FCA) is an effective knowledge representation and discovery tool. Since FCA is proposed, lots of FCA prototype systems were designed and implemented. However, none of these prototype systems is relatively full-featured and strong scalability. 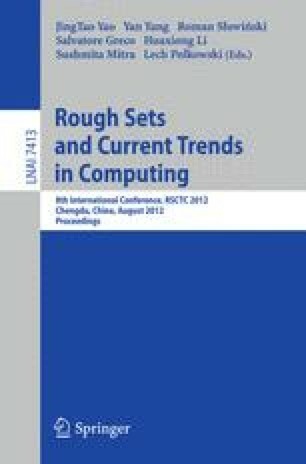 In this paper, we propose a new FCA prototype system named XDCKS, which is based on Eclipse Rich Client Platform(RCP) technology. The system integrates functions of file parsing, concept lattice building, concept lattice visualization, association rule mining and concept lattice applying. In order to support the expansion of system functions, all of the modules are developed based on Eclipse RCP plug-in technology and thus realize the Plug-and-play modules.